Focused 100% on moving seniors. Our family has been in the moving business in the Twin Cities for over 23 years and we’ve helped over 50,000 families move. In that time we’ve come to recognize the unique needs seniors have when downsizing later in life. That’s why we created BoxElder—a full-service relocation service focused 100% on seniors. Only BoxElder offers a turnkey moving experience for seniors backed by the professionalism, logistics and reputation of one of the highest rated moving companies in the region, Quality Moving & Storage. Contact us today to set up your free on-site consultation. “BoxElder made our Dad's transition from his home to a senior living community so effortless and easy. With all of the other things we were worried about, moving his belongings safely was the least of our worries. Thank you! There’s a lot more to downsizing later in life compared to a typical residential move. We’ve refined a process that helps make the move as simple and pleasant as possible. Here’s how we do it. We begin with a free, no-obligation, in-home consultation. Our experts will meet with you to survey the current household, size-up the destination residence as well as begin to get a feeling for the number of items to be moved, placed in storage, donated or potentially disposed of. At that time we’ll walk you through the sorting, packing, moving and unpacking process and answer any questions you might have. We’ll provide you with a written estimate for our services and schedule the move if you’re ready to proceed. 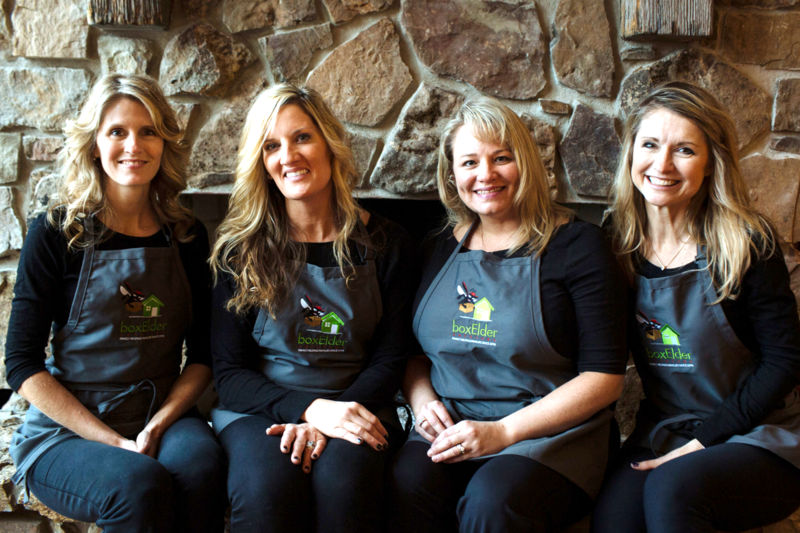 Once your move is scheduled, our BoxElder moving pros will come to your house to begin the sorting and packing process. Out-of-town relatives can participate in on the sorting process via FaceTime or similar smartphone technology if wifi is available. We’re flexible. If you wish to handle the sorting, we can assist with just the packing. BoxElder professionals will arrive on move day to load all of your belongings and transport them to the new residence. Upon arrival, we’ll unload, unpack and reassemble items as needed. All packing materials will be removed. We even offer handyman services to take care of the inevitable small projects that present themselves once you’re in a new space. Your BoxElder team will also deliver anything you’d like to place in storage to our climate controlled, secure facility or to a storage location of your choice. We can take care of shipping items out of state if needed. If items are destined for Goodwill or a similar philanthropy, we can take care of that. Finally, we can take anything that needs to be disposed of to the appropriate waste disposal facility. 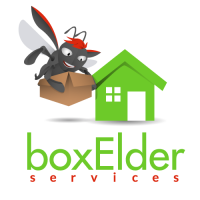 Our BoxElder moving experts have years of experience assisting seniors with downsizing. They know how to make the process go smoothly and reduce stress in what can be a disruptive time. Call us today to schedule a free, no-obligation consultation. Copyright © 2019 BoxElder Services.